Your investment into your wedding photography is a big decision. Your photographs are your visual legacy, memories you will cherish forever, last a lifetime and be passed on through the generations of your family. After everything is said and done, your dress is cleaned & stored, your cake has been eaten, the music has stopped, your guests departed, all that is left is your memories and your photographs. As your deciding what you’d like to do for your wedding photography here a couple things to keep in mind. Firstly, payment plans are available. And second, your wedding photography is forever. When hiring a photographer for your day, be sure to chose someone who’s style you love and cherish so you can relive those special moments throughout the years and generations. Lets chat some more! Click here to send me an email! 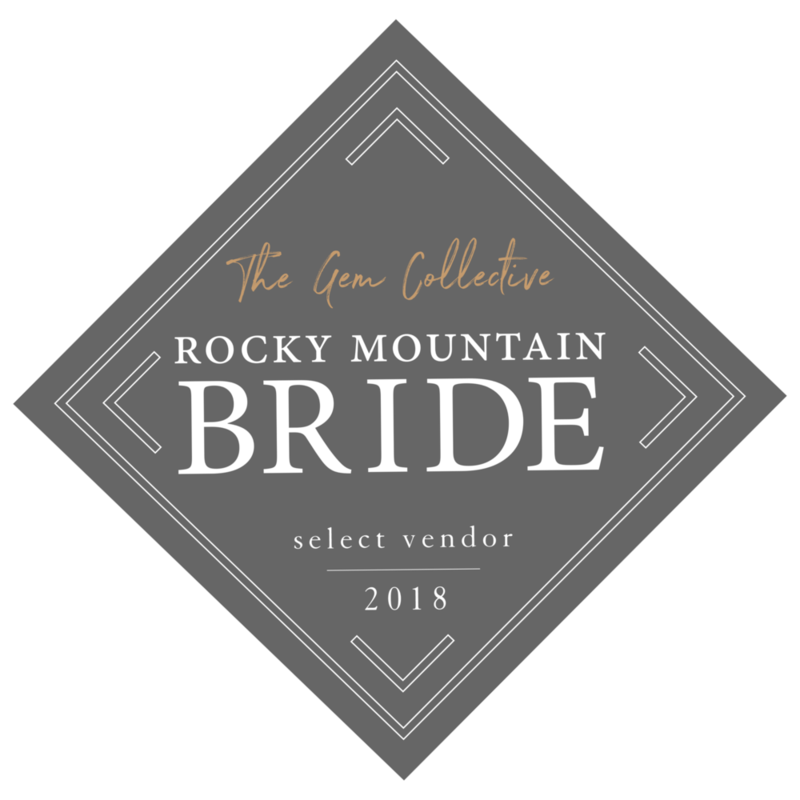 Having been a bride myself, one of the biggest things I learned was how large a part every guest and vendor played in the day and how they contributed to the overall experience my husband and I had. The experience you have on your wedding day is everything. When you book us as your wedding photographers, we believe that quality in your images is just as important as the experience you have working with us. We want to celebrate with you the whole day through. We want you to be smiling, laughing, and feel at ease. We are there to be your trusted partners who end up feeling like friends by the end of the day. Choosing the right photographer is important for personal reasons as well. Your wedding photographer is by your side more than anyone else on your wedding day, with the exception of your husband or wife obviously :) So, choosing a photographer that not only has the style your looking for, but also has a fun and outgoing attitude is paramount. And that is exactly what you’ll get from us! 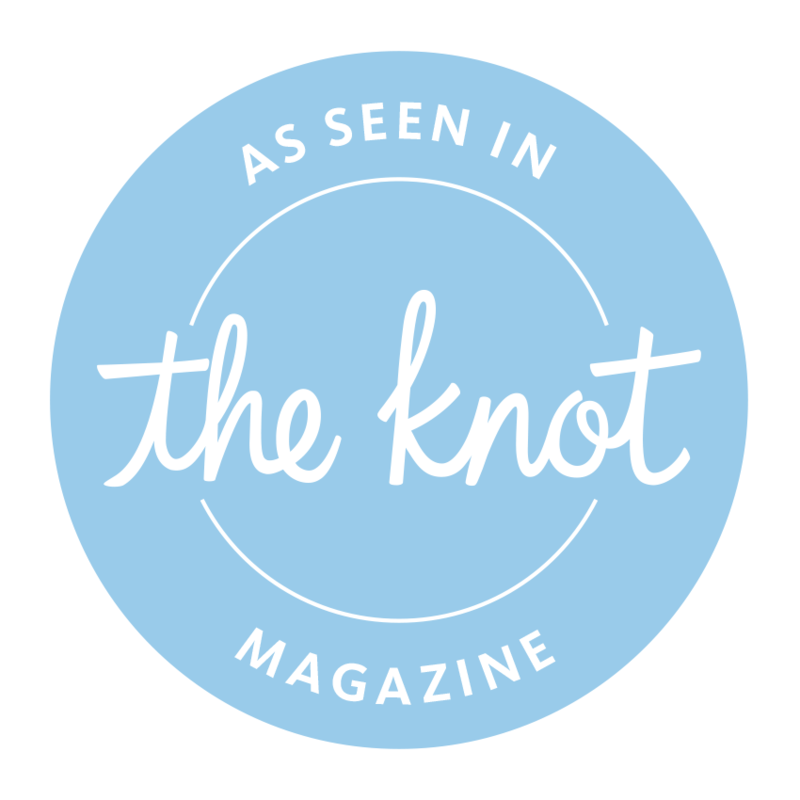 We’ll help you through every part of the day, from coaching during portrait sessions to keeping you on track with your wedding schedule, all while having a lot of fun along the way! Just as it should be! Not only do we want to support the two of you and help bring to life the most memorable wedding day experience, we also want you to receive the best results. Upon receiving your online gallery, we want you to relive your wedding day feel every moment and emotion again. We want to capture every beautiful detail, big and small, and the moments in between. Photographs are forever. And when you see your wedding photos, we want you to be able to relive those special moments again and again. We will be capturing all the moments of your wedding day. The raw emotions and events as they unfold naturally. We believe weddings are one of the most special celebrations, and we want to celebrate it with you, to the fullest.